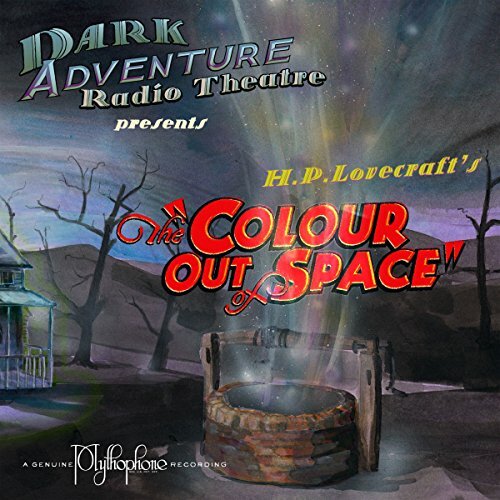 Public Domain (P)2013 HPLHS, Inc.
Color out of Space is a tale that features an intrusion from other realms into our own, and the horrors which follow. 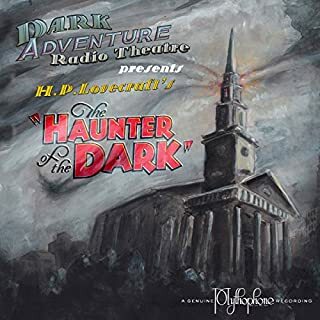 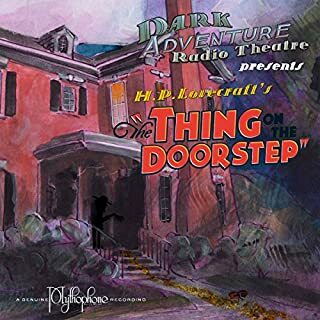 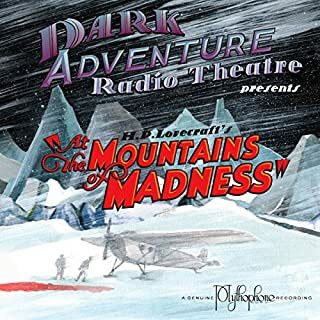 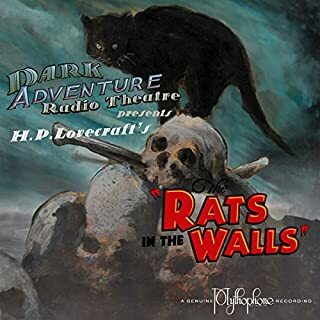 The performance was, as always for any piece by the HP Lovecraft historical society, exceptional. 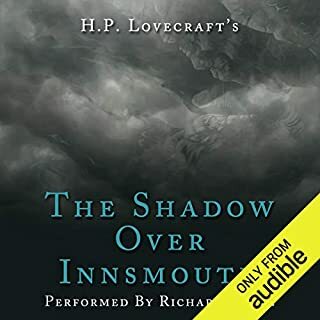 The one thing that would vastly improve Lovecraft is that there are nearly no female characters of note. 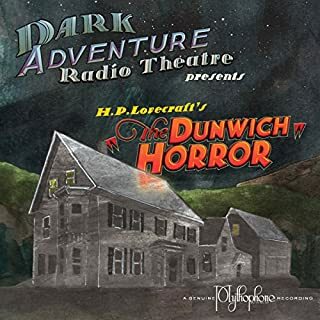 It is important to remember that Lovecraft is a product of his age, but it does get a little bland in that regard.